*FREE TENANT REFERENCING! * A NEWLY DECORATED, NEWLY CARPETED first floor maisonette situated in the popular Stamford Green area. 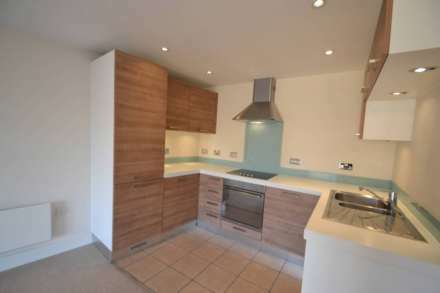 The property offers two bedrooms, excellent size living room with laminate flooring, fitted kitchen with oven/hob, fridge freezer and a washing machine. Modern bathroom/WC with shower attachment. Gas central heating and double glazing have been installed. Unallocated parking and front garden. Unfurnished and available immediately.